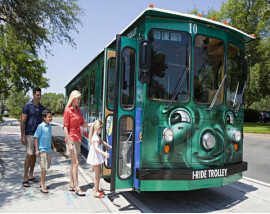 Hop on and off the I-RIDE Trolleys for seven days, and enjoy all that the International Drive Resort Area has to offer! 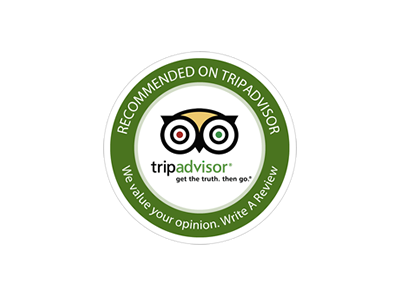 *The I-RIDE Trolley operates daily from 8am - 10.30pm. 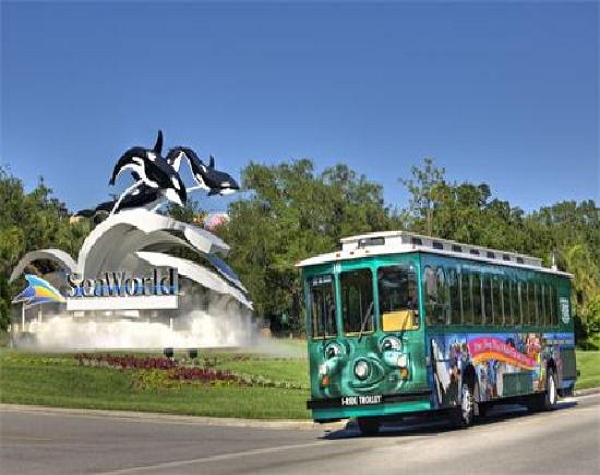 *The I-RIDE Trolleys exclusively serve the International Drive Resort Area of Orlando. 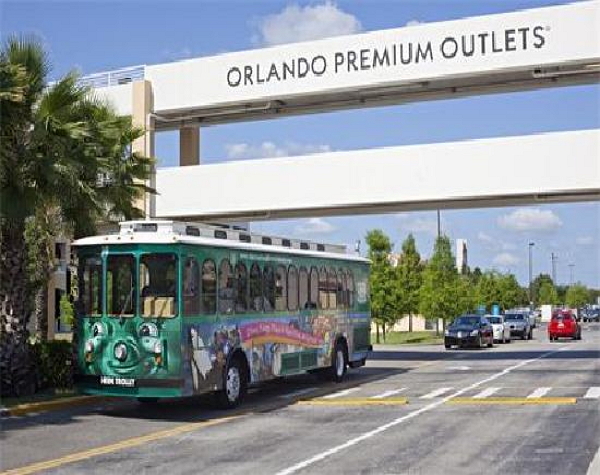 *The Red Line Trolley route travels along International Drive from Prime Outlets Orlando to Sea World and continues to the South International Drive corridor ending at Orlando Premium Outlets. There are 77 Red Line trolley stops. *The Green Line Trolley route begins in the Major Boulevard business district, travels along Universal Boulevard and then shadows the Red Line Trolley Route on South International Drive. 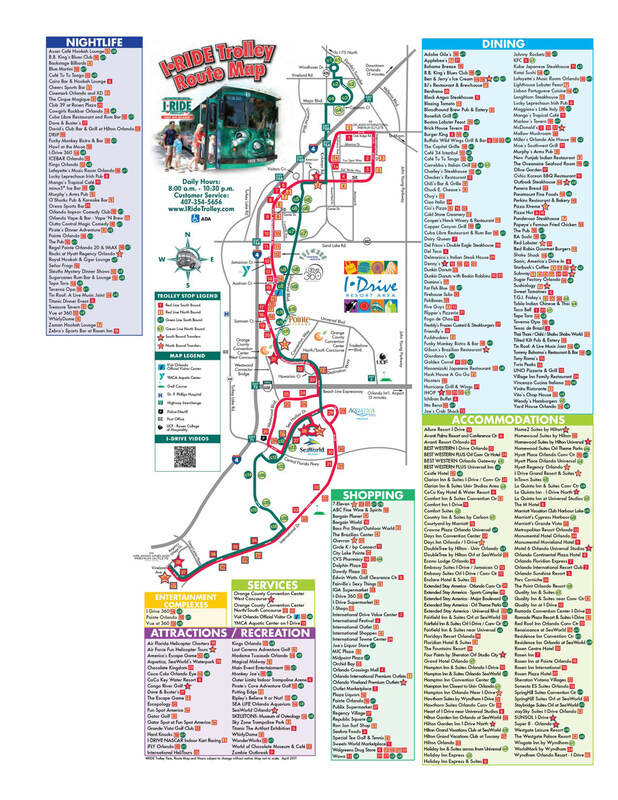 *It’s easy to transfer between the Red and Green Lines Just look for the designated transfer stops represented on the Trolley Route Map as stars. *The I-RIDE Trolleys have two routes: The Red Line and the Green Line. *Red Line trolleys arrive approximately every 20 minutes. 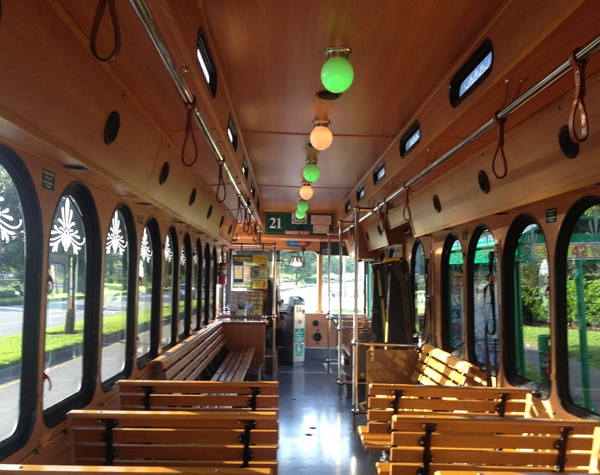 *The I-RIDE Trolleys include two wheelchair positions. 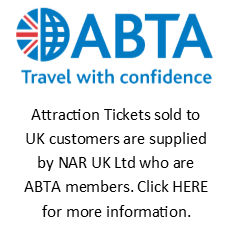 *Children aged 2 and under ride for FREE when accompanied by a paying adult! *Days are to be used consecutively. You will be issued with a voucher that you will exchange with the Trolley Driver for your I-RIDE Trolley Pass, you will then just need to swipe your pass each time you "Hop on Board"!